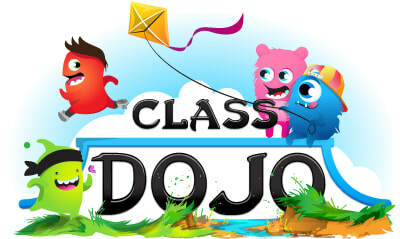 Please feel free to join our class dojo. We post what happens in the classroom there as well as pictures of the students whenever those opportunities arise. This is an excellent way to leave us messages and we will respond back to you. We have separate accounts, so please make sure to send your message to both of us. Thank You!